© James Hickey | All rights reserved. James Hickey Studio is an LA based, independent photography studio focused on fashion, musicians and celebrities. James Hickey’s drive for excellence has pushed him to evolve his creative vision into becoming quite the fashion force. Previously an engineer, the man also knows how to do things and get stuff done. 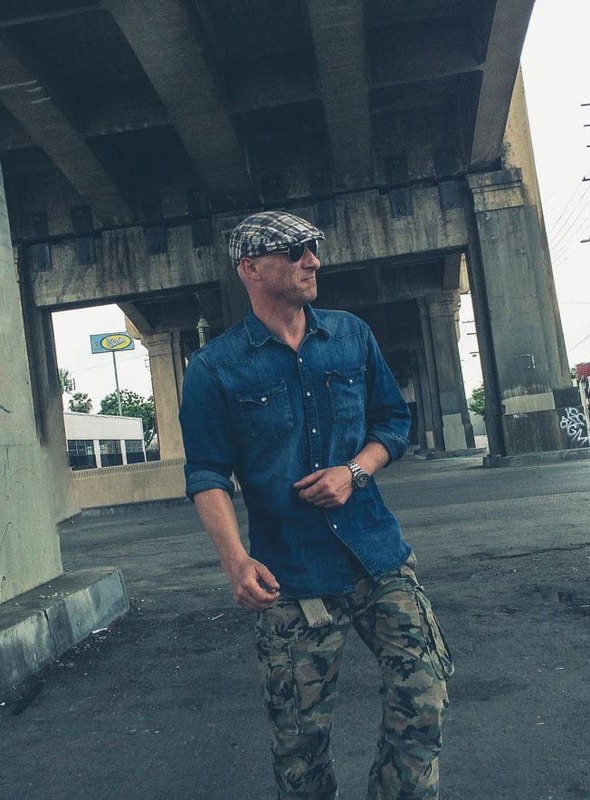 James has been working on the Los Angeles fashion, music and celebrity world for over a decade. With a previous career in corporate sales, marketing & PR, Tatiana brings a wealth of business savvy to the studio. Her classic, yet subversive personal style, adoration of aesthetics, eye for composition and life-long addiction to fashion magazines make her a powerful creative partner as well. Tatiana conceptualizes, produces and/or styles many of the editorials published by James Hickey Studio (#houseofhickey). 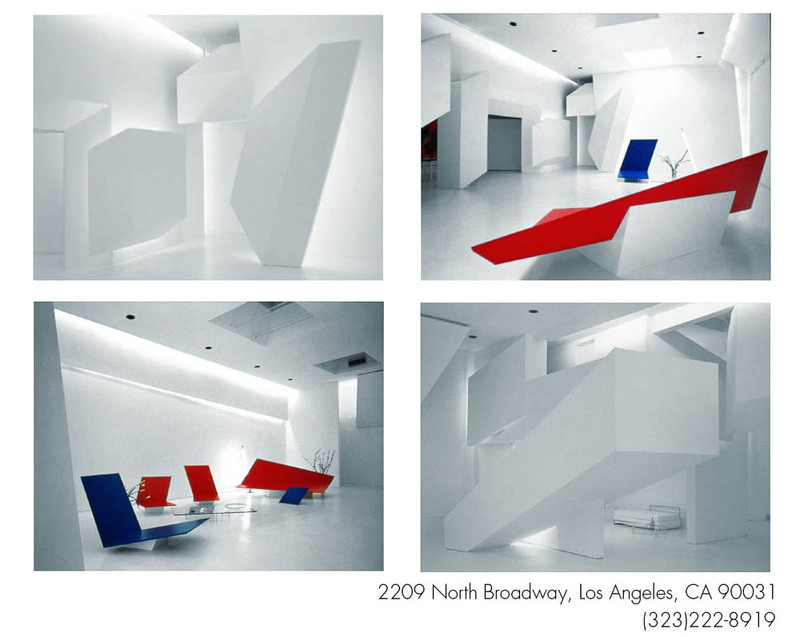 Our studio, located near downtown Los Angeles, is an architectural masterpiece and creative space. Upon request, we offer production services including concept development, model casting, post production and the sourcing of a talented team of professionals for modeling, makeup, hair and styling.